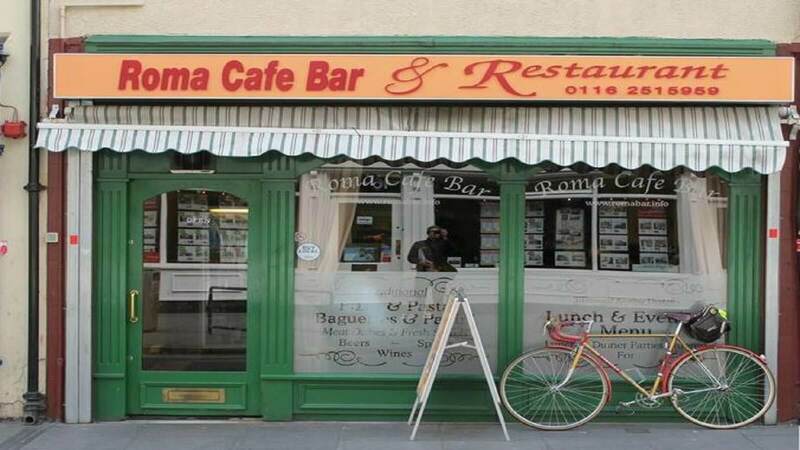 Roma cafe bar and restaurant was opened back in 1996 and is still going strong today. A family run cafe and restaurant serving everything from homemade cakes, coffee and panini to pasta pizza and a wide variety of traditional Italian dishes. They source lots of fresh vegetables from the Leicester market and aim to bring simple but delicious homemade Italian food and drinks to you at a reasonable price. They also serve excellent Italian blend coffee from early in the morning to kick start your day, with Italian biscuits and cakes!